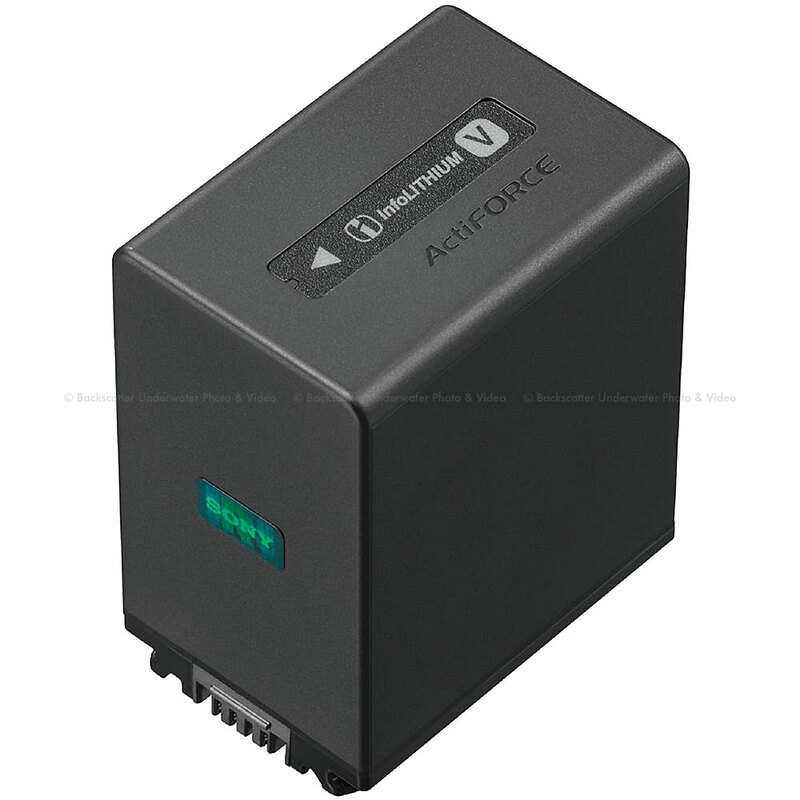 The highest-capacity model of InfoLITHIUM V-series rechargeable battery pack. Showing precise remaining power indicator in Handycam. Strengthen stamina compared with previous model NP-FV100. Quick charging with optional BC-QM1/AC-VQV10 Charger.